Summer is my favorite season. Every year I look forward to it especially with really harsh winters most years. One of the things I love most about summertime is traveling. Getting up and going on a whim. We have so many beautiful states nearby like New York, New Hampshire, Maine, and Cape Cod to name a few. I love waking up on a whim and just going. I'm often asked what are some of my favorite travel must-haves and today I'll be sharing 6 Items that I can't leave the house without during my summer travel adventures. Whether you're on the passenger side or taking a flight or train. Don't forget to bring some reading material with you. I always suggest bringing back up. I know you may have a ton on your e-reader or even phone. Disconnect from your phone and bring a physical copy of a magazine and/or book with you. Also, I love bringing two pens and two notebooks. An extra pen because let's face it. Pens stop working at any point even if they're new. One of the notebooks is for my “to do's” and thoughts. I feel like I get my best ideas while traveling. The other notebook is to document the journey, I like to consider it my travel journal. I know they may sound a little weird, however, having a quality water bottle is really essential for when traveling. I'm obsessed with my Nalgene water bottles. They have a really cool closer just in case you or the kiddos drop them. I've had them for years and love them. I have one specifically for home and two I'll travel with if needed. It's so convenient when you have your travel bag ready and you can just get in the car and go! If you don't own a weekend bag. Invest in one now! A good quality weekend bag really comes in handy. You can use it for your overhead bag during flights and you can also use it for your travels for a weekend or even overnight stays. As prior stated, I like to keep my bag packed and ready when it's time to go. The only thing I have to worry about refilling prior to leaving is my water bottle and I'll typically attach the bottle to the bag prior to heading out so I won't forget it. I purchased the weekend bag pictured at Target and I've had it for a few years now. Yes, we all know to carry a charger cord and a backup. What about a portable charger? One of the life lessons I've learned is to always, always carry a portable charger with you. One of the worse feelings in the world is to look down at your phone and it's about to die when you want to take a photo. Trust me, this has happened to me one too many occasions and I finally invested in the perfect portable charger last year. Earlier this year I visited New York and forgot my wall charger at home. I had my charger cord with me and I didn't have to interrupt my schedule to stop at a store. My portable charger lasted me my entire visit and I didn't even have to worry about charging it at night. One of the items that I try not to forget and I typically will leave an extra one in my travel bag and the car is a blanket scarf. I've learned that blanket scarves really come in handy. I can't tell you how many times we stopped during our travels at a beach that we've stumbled upon or a beautiful park to have an on the whim picnic and my blanket scarf really came in handy. Let's not forget about those cold summer nights. Especially living in New England. Blanket scarves are perfect and they have so many amazing uses. 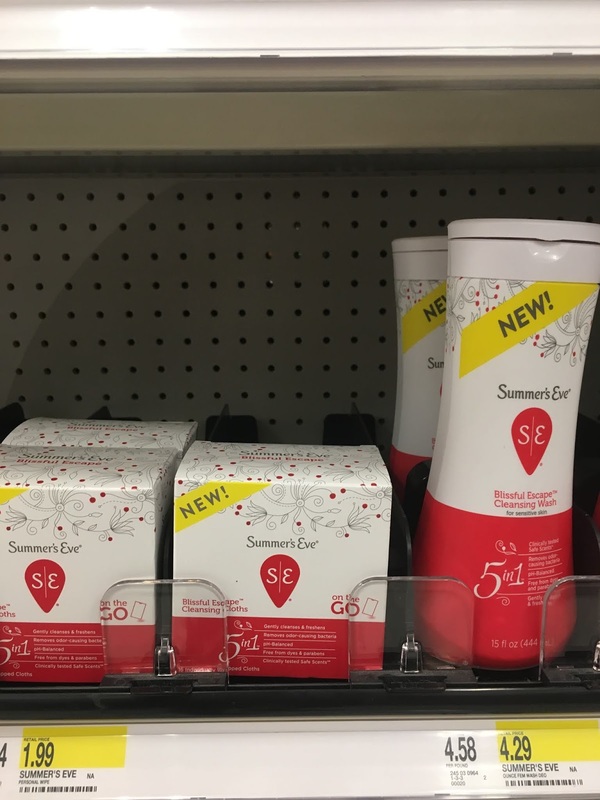 If you've been following my blog or me on social media for a while, you know I do not travel without my Summer's Eve® Feminine Cleansing Cloths and Wash, It's perfect for On-the-go Freshness. Especially, during the summer months. It's so nice to freshen up during a long road trip or even after a flight. It honestly instantly changes my mood. Upon arriving at my destination. 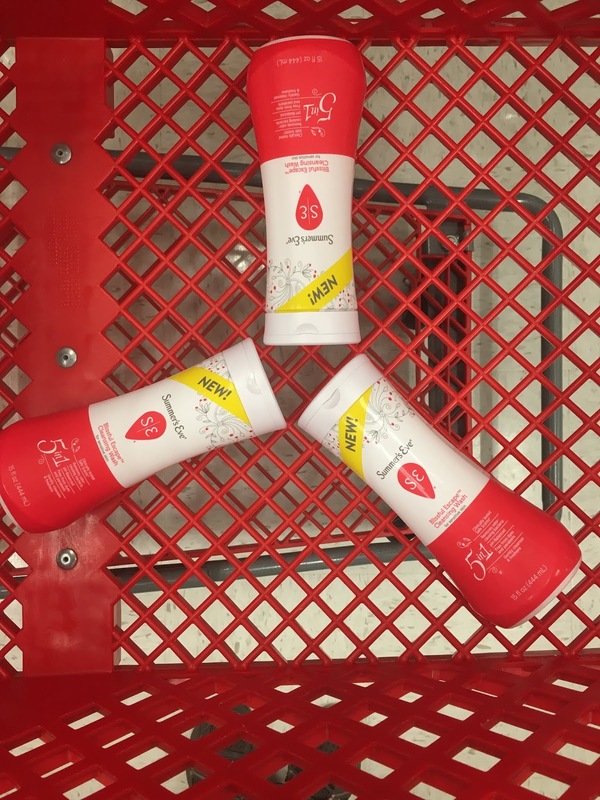 I immediately take a shower with Summer Eve® Wash. When traveling I stick to what I know and what my body loves. I grew up seeing my mom always use Summer Eve® products and naturally once I was old enough. I included them in my daily routine. My latest favorite is the new Blissful Escape™ scent. It really smells magical and leaves me refreshed and oh so clean. It's really like escaping to a vacation while you're in the shower. Yes, moms thank me later! I purchased my Summer’s Eve® Blissful Escape™ at my local Target. You can currently save 20% with Cartwheel through June 30, 2018, HERE! 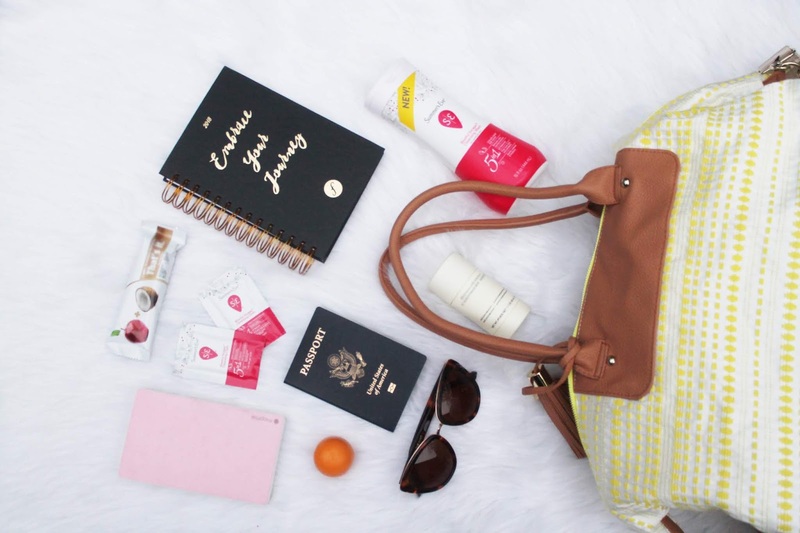 Do you have any summer travel essentials? Love all your tips for traveling. I always take extra wrap in the car. I get cold while hubby is hot. Oh! The cleansing wipes and wash are genius! These are always such overlooked items but I think definitely essential! Great list! When you go on atrip whether it is in the car or by plane you have gotten the essentials down. I hope to take some free time this summer and staying hydrated is so important. We are doing a lot of traveling this summer. I definitely need to get my own little to go bag so that I can just grab and go and have all the supplies I need in one place. Agreed with all of these. When I was a kid I always used to bring books and portable games; now I bring my iPad (with the Kindle app) and I always bring an empty water bottle and some snacks, too. Love this! Summer is also my favorite season of the year! I've been using the blissful scent and I LOOOVE IT! I use Summer's Eve products daily in the shower. I also carry their cloths in my bag, just in case! It all comes in handy during the summer. I love the idea of a blanket scarf! Traveling can really throw me off my regular routine and it is nice to have some things to help stay on track with things during a trip. What a great list! You will be well prepared if you follow this post! These are all great travel ideas! I always struggle with either packing too much or not enough and this is the best way to have just what I need for travelling. This is a really helpful list. Now to plan some summer traveling! These are some great ideas. We plan on a trip to the East coast this summer. This list is on point! Being set and ready for travelling is key to fun times! These are some great essential ideas, I have to admit I can be awful for managing to forget vital things when we head off on holiday. We will be heading out for our summer getaway next month so this article helps a lot. I have never tried any Summer's Eve product. That is a great list of Summer essentials! There are a few things I have to pick up. Agree with this. Mine, my top list should be my wallet, charger and yes of course passport especially when going overseas. 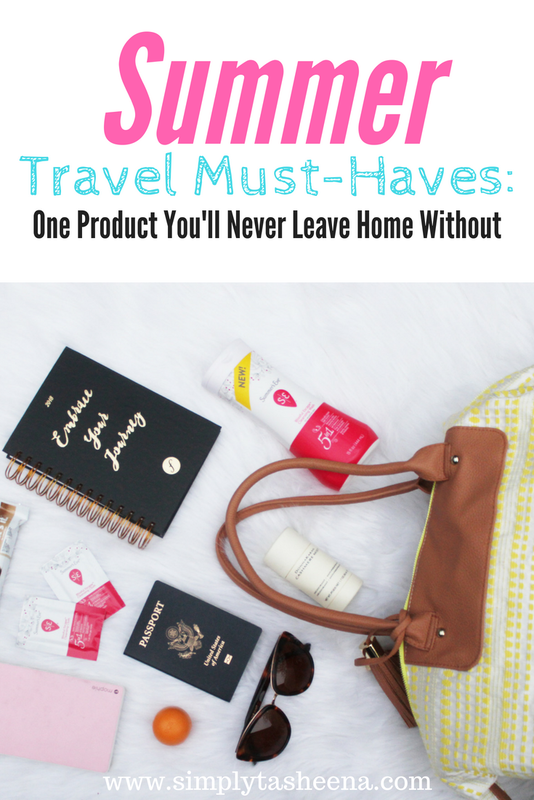 These are great summer travel must-haves. We are doing some traveling this summer so, I'll use this list. We travel a ton so these are great tips! I haven't seen this product yet but will have to check it out! 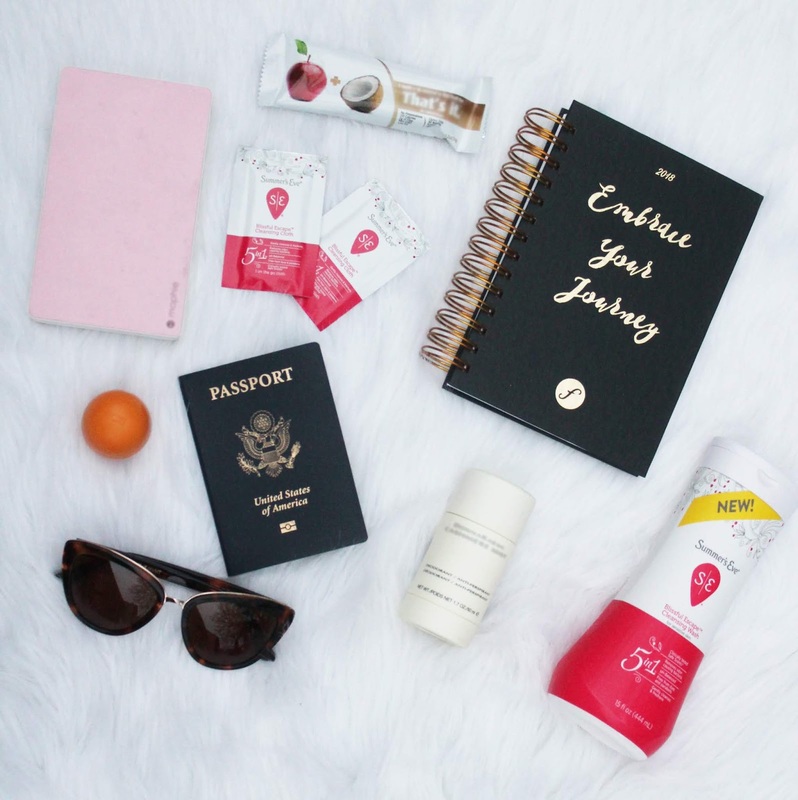 I think these are all great travel must haves!! 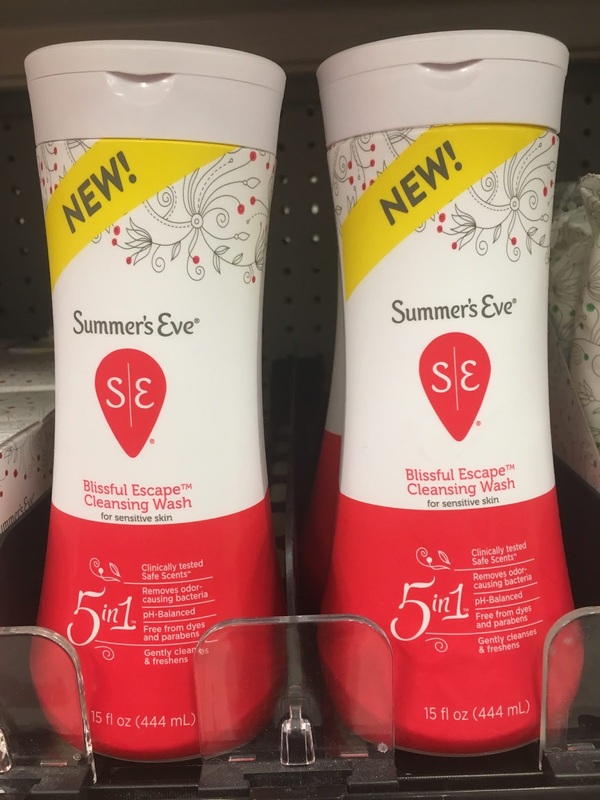 I haven't seen this Summer's Eve product yet but I will have to check it out! !